Amplify Apparel presets REBELLION @ RAW Uprising 2015. Industrialism versus Environment, Wealth versus Poverty, Commercialism versus Originality, the REBELLION is at hand. 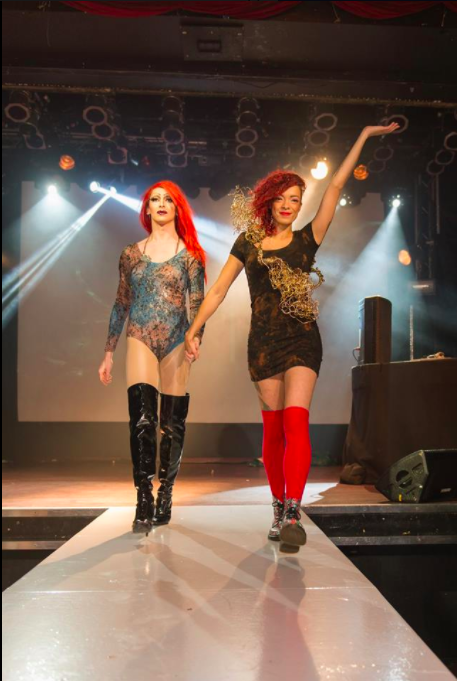 Amplify Apparel is a Toronto based fashion company from designer Allison Wood. Specializing in experimental unisex designs. 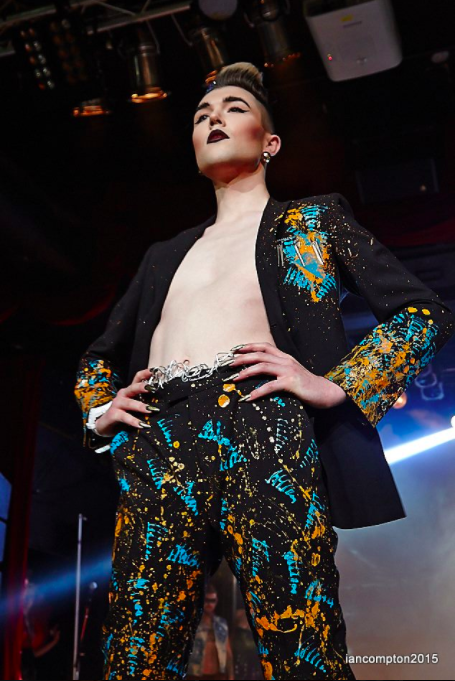 Amplify pushes the limits of wearable art and fashion. Fashion forward designs for the trend conscious individual who wants to make a statement with their style. 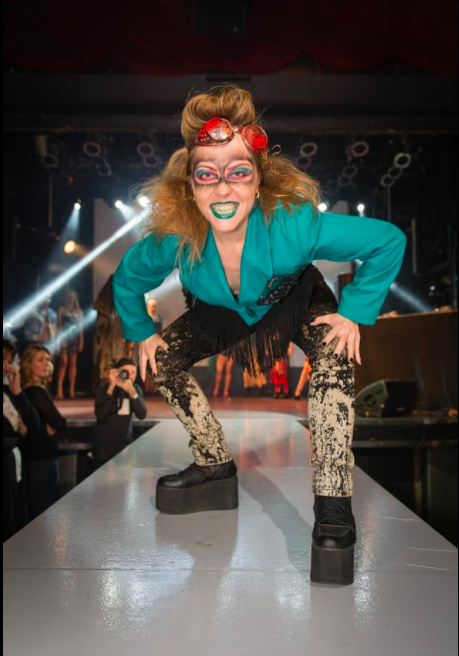 From start to finish a fashion show by Amplify Apparel is a dynamic piece of performance art. With a flare of theextreme and a touch of the surreal, audiences fall in love with one character after another. Turn up the volume with shocking designs from Amplify Apparel. Have an awesome idea for a look you want to bring to the next level? Amplify also does custom orders!